Dr Chris Arden, GPSI Cardiology and cardiac lead for Southampton West Hampshire CCG will be talking on "Who's who in the new commissioning landscape?" 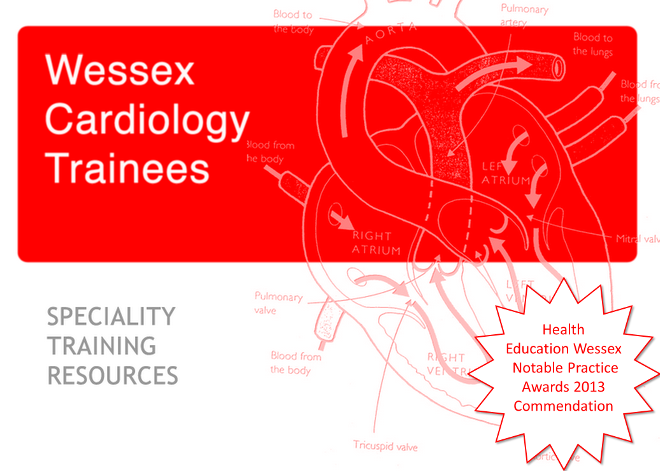 This is sure to be a useful opportunity to gain insight into commissioning cardiovascular services from someone directly involved in the process. The meeting will take place in the private meeting room of The Wykeham Arms, 75 Kingsgate Street, Wichester. SO23 9PE. Start time is 18:45 for 19:00 talk. Approx. finish 21:30 following dinner. If so then, apparently, this is the course for you.